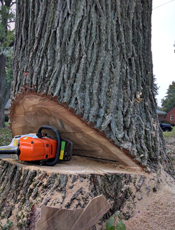 Advanced Arbor Tree Service is a land clearing specialist serving the needs of land owners and developers. We recognize that every job is as unique as the terrain it occupies, and we understand the importance of communication with our customers from the initial assessment of the property to the finished project. 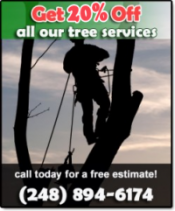 Advanced Arbor Tree Service offers a vast range of services for implementation of various land management options such as clear cutting, thinning, residential cutting and reforestation. Because Advance Arbor owns and operates an independent wood yard, we are uniquely equipped to offer “turn key” services for landowners who prefer to coordinate their own harvesting projects.